Proclear multifocal contact lenses are designed to address two common conditions experienced by patients with aging eyes: presbyopia and eye dryness. Outstanding vision at all distances is a key part of a successful multifocal contact lens. 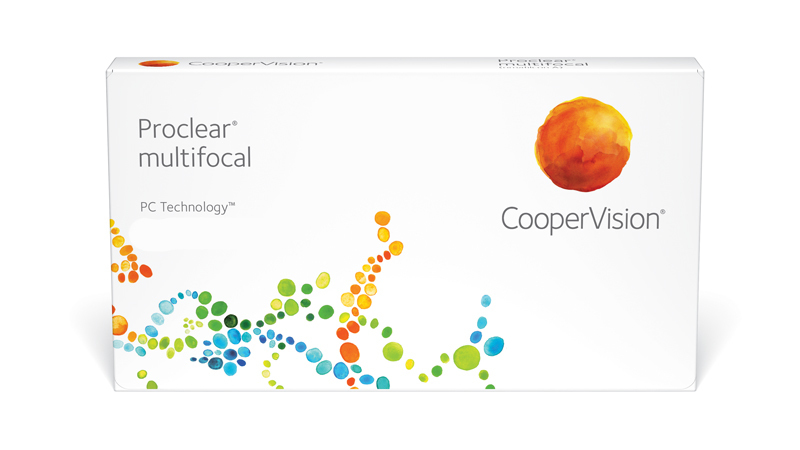 Proclear multifocal utilises CooperVision’s Balanced Progressive™ Technology which combines spherical and aspheric optics and unique zone sizes to produce a 'D' lens for the dominant eye and an 'N' lens for the non-dominant eye. This delivers exceptional vision - near, far and in-between. If your patients require a higher range of powers, they can still enjoy the benefits of Proclear multifocal with our Proclear multifocal XR contact lenses - with sphere powers up to ±20.00 and ADD powers up to +4.00.